10 Barrel Brewing Co. is a Bend, Oregon-based brewery with one simple mindset…brew beer, drink beer and have fun doing it. 10 Barrel’s year-round beers, like Apocalypse IPA, Pub Beer, Cucumber Crush, Trail Beer, and others, can be found in retail in select U.S. markets, while its small tank seasonals are available at 10 Barrel’s brewpubs in Bend, Portland, Boise, Denver and San Diego. This year, Portland’s Brewmaster Whitney Burnside brewed up a handful of exclusive Feast beers including Feast Mode (a New Seasons Market collaboration), Maine Squeeze New England IPA (collaboration with Rick Gencarelli) brewed for the Feast Sunday Tailgate, and a Sea Buckthorn Berry and Honey Berliner Weiss (collaboration with Bonnie Morales) brewed for the “From Russia with Love” dinner. Keep your eyes and mouths open for the award-winning Pearl IPA and Whitburger Pilsner pouring at a couple of industry events! 12 Bridge Ciderworks is a local family-owned and operated cidery that grew out of a love for cider and the cider craft. We launched our all-natual cider at our 3,400 square foot production facility and taproom in June of 2017, in the heart of Oregon City. To date, we are a self-distributed company and have grown our draft sales program to serve the I-5 corridor, from Portland to Ashland. Angry Orchard cider makers have been developing hard cider recipes for 20 years. In 2015, Angry Orchard established a home for cider research and development called the Innovation Cider House, located on a historic apple orchard in the New York Hudson River Valley. Angry Orchard makes a variety of cider styles, including Angry Orchard Crisp Apple, made from traditional cider apples for a blend of sweetness and bright acidity, just like biting into a fresh apple, and Angry Orchard Rosé, made with rare red flesh apples from France. Angry Orchard is committed to drinker education and awareness-building to help grow the category for all cider makers. Family and employee owned since 1988, Deschutes Brewery – Bend’s original brewpub – has become the cornerstone of Central Oregon’s flourishing craft brew culture. Known for its generous use of whole hops in its defining beers such as Black Butte Porter, Mirror Pond Pale Ale, and Fresh Squeezed IPA, the brewery also keeps fans on the edge of their bar stools with the release of small batch experimental beers each season. 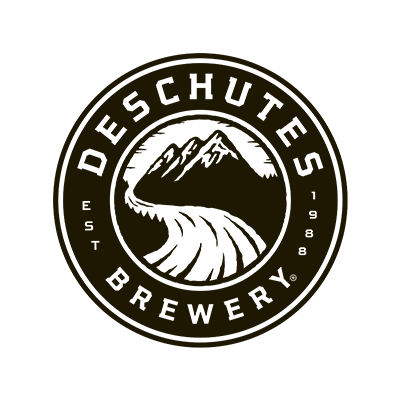 Now available in 29 states and Washington D.C., Deschutes’ flagship brewpub has been joined by a main brewing facility overlooking the Deschutes River in Bend, a pub in Portland, and coming in 2021, a new east coast brewery in Roanoke, Virginia. Dirty Pretty is one of Portland’s newest breweries. 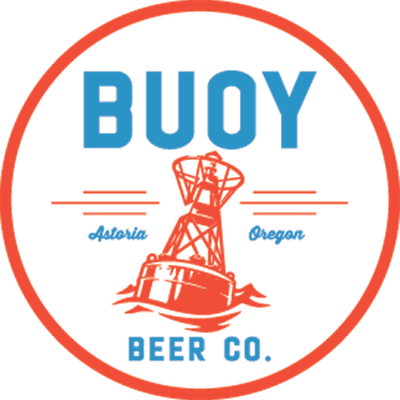 Carston Haney, formerly of Ross Island and Alameda, is head brewer currently brewing in their SE Powell location. Distributed to venues within Portland (and quickly expanding), Dirty Pretty focuses heavily on collaborations and limited-edition brews. Their “Call Me Hazy” pale ale brewed in collaboration with Ben Edmunds of Breakside was the official beer of 2018 Portland Beer Week. Dirty Pretty beers are beautifully brewed with the finest ingredients the Pacific Northwest has to offer but with a taste of that urban grit, creativity and determination that put Portland on the map in the first place. 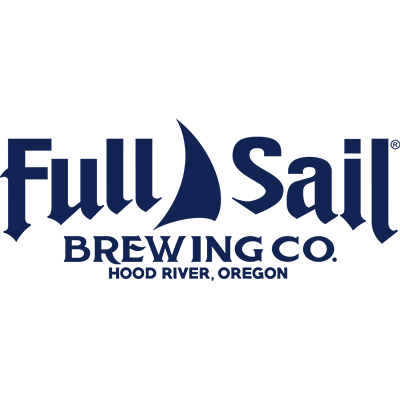 At Full Sail Brewing Co., our glass is never empty. We pour water from the snow-capped peaks of Mount Hood, locally grown malt, hops and yeast, and responsible processes into each and every refreshing pint. Our decades-long commitment to crafting world-class brews sustainably – and our passion for ridiculously tasty beer – has earned us hundreds of awards, including 150 gold medals. Taste for yourself why our glass is always full! KEX Brewing comes from Iceland and is run by friends and relatives, like the rest of the land of ice and fire. 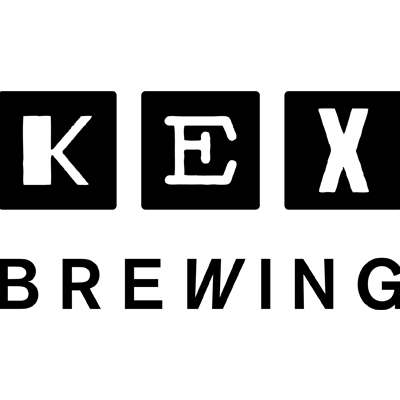 KEX Brewing is born from the need to create a subjective experience, without the slightest taste of universality. To create something of value is inclusive, not exclusive. It celebrates variations and multitudes. We reject the idea that there is any perfected process; that there is any finality. Within the process we discover, perfect, discard and start again. We live in this process, the undying pursuit of making, not something everlasting, but a momentary experience. Only perfect while it lasts. We make beer. KYLA Hard Kombucha is a fermented and fizzy, light and refreshing, alcoholic kombucha beverage brewed in Hood River, Oregon. It’s a totally new beverage steeped in a 2,000-year history. Brewed the right way and fermented to 4.5% ABV, this is how kombucha was meant to be. KYLA has live cultures, 100 calories, 2g of carbs, and 2g of sugar or less, so you can have your fun and feel good too. 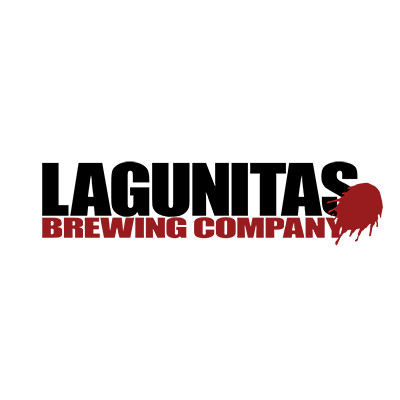 Lagunitas Brewing Company began on a kitchen stove in Northern California in 1993. From actually getting beers into bottles and onto the streets, Lagunitas looks to the future… From expanding the Petaluma Brewery to building a second in Chicago, opening a tap room in Ballard WA and soon a third Brewery in Azusa CA to bringing its flagship IPA across the pond, Lagunitas could probably make good beer on the Moon. Wherever you go, beer speaks, people mumble. Old Town has been a prominent part of Portland’s history for over 4 decades. Opening its doors in the spring of 1974 , Old Town quickly became a hub for like-minded people and a beacon for the local community; a place to break bread and enjoy your neighbor. Over 40 years later, not much has changed. With the exception of becoming a international award wining brewery, we still stand as a celebration of our city and staying true to our homegrown roots in the Great Pacific Northwest. Olympia’s story begins with founder Leopold Schmidt, born in Germany in 1846. As an adult Leopold was an adventurer with the blind ambition of sailing the high seas, exploring the American Frontier, and mastering the art of German brewing. After training as a brewmaster in his homeland, the wild beauty of a new world was beckoning – Leopold set his sights on America. In 1895 he arrived in the Northwest, and there the catalyst for Olympia Beer, unbelievably pure water, perfect for brewing, was bubbling from the ground where Tumwater Falls and the Puget Sound meet. Today, we encourage you to follow your nomadic spirit, as Olympia invites you through the horseshoe for the adventure within. If you’re willing, the wild is yours. And the rewards never tasted so sweet. Portland isn’t just in our name, it’s in our blood. We were born from the creativity which the city thrives. Founded by industry pioneers who had no rules or playbook, nevertheless helping shape the Portland beer scene we love today. Everyday we pursue with the same passion and thirst that we had brewing our first beer in 1986. Our dedicated group of brewers brings that passion into every batch, seeking that new amazing flavor. From that passion, each beer is created to celebrate “Portland Originals” like you, who are the creators, old and new, who make up this beautiful city we call home. 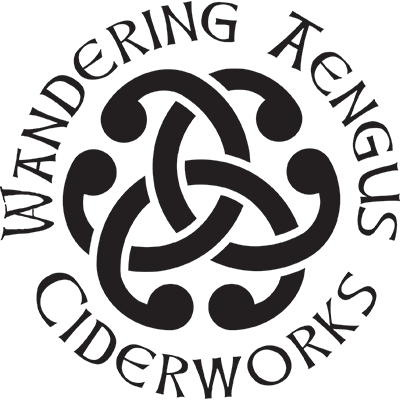 Located in Salem Oregon, David Ryan and James Kohn, Co-Owners of Wandering Aengus and Anthem Ciders have been producing Cider for 11 years in the Willamette Valley. A leader in the cider industry, they are making some nationally recognized and award winning ciders. At Wandering Aengus Ciderworks and Anthem Cider, we press and blend over 20 cider apple varieties to craft our cider. Our cider-specific apples originate from France, England and pre-prohibition America, but now are grown mostly in the Northwest. These heirloom varieties are essential for the depth of flavor, excellent body and delightful aromatics of our distinctive ciders. Widmer Brothers Brewing was founded in 1984 in Portland, Oregon. Brothers Kurt and Rob Widmer, with help from their dad, Ray, helped lead the Pacific Northwest craft beer movement when they began brewing unique interpretations of traditional German beer styles. In 1986, Widmer Brothers Brewing introduced the original American-style Hefeweizen, which elevated the brewery to national acclaim. Since then, Hefe has grown to become Oregon’s favorite craft beer and the brewery has continued to push the boundaries, developing beers with an unapologetic, uncompromised commitment to innovation. Widmer Brothers Brewing currently brews a variety of award-winning beers including Hefe, Upheaval IPA, Alchemy Pale Ale, Drop Top Amber Ale, a full seasonal lineup, and a series of limited edition beers. Yachats Brewing creates high quality brews while celebrating the unique beauty and culture of Yachats, Oregon. Carved deep into the stoney coastal headland, and cut from the reclaimed legacy of our industrial past, Yachats Brewing + Farmstore is a reflection of craft, place, and culture. Remnants of Yachats’ logging roots backdrop the vibrant color, texture and flavor of locally grown produce, pasture raised meats, hand crafted brews, and house fermented vegetables. Our Sauerkraut, Kim Chi, and Garlic Dill Pickles bring living food fans from far and wide. Our restaurant/taproom features 30 taps, including 15-20 of our award winning beers and house made probiotic beverages, such Kombucha, Jun, and Kefir soda.